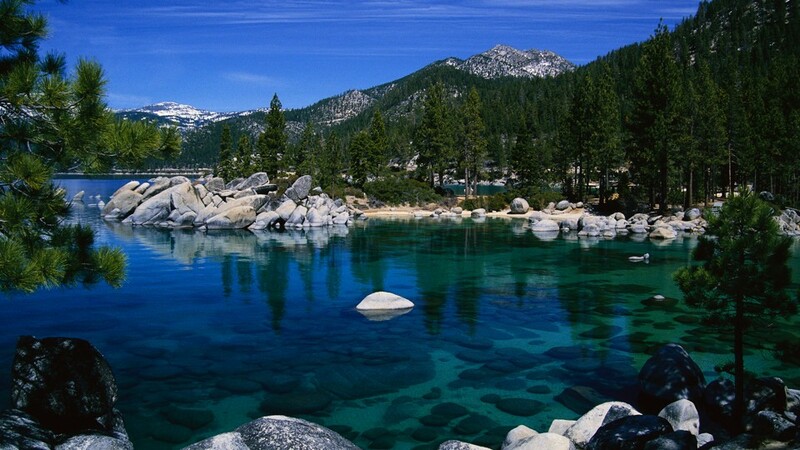 Come join us in beautiful South Lake Tahoe for the 2018 Annual Alumni Meeting and Retreat. Registration is now open. Find the event on the calendar or click the button below!